Blog Starfish versus "Dolly the Sheep"- where's the telomere reset switch? Starfish versus “Dolly the Sheep”- where’s the telomere reset switch? 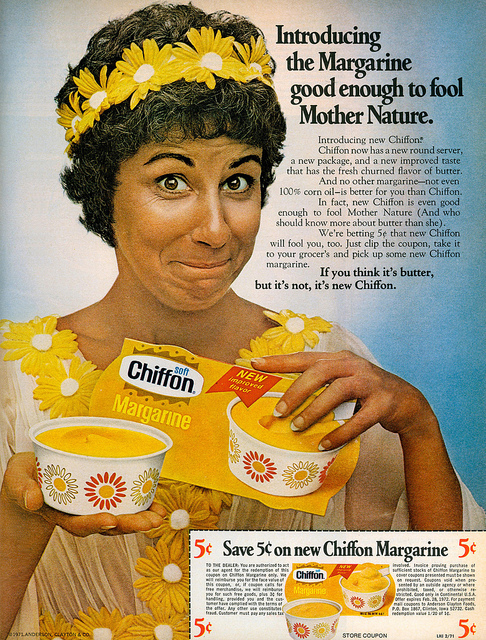 “It’s not nice to fool mother nature” or so the old Chiffon Margarine commercial said. Well, the joke’s on us still because when humans clone animals, the clones’ telomere lengths aren’t reestablished at a youthful age. 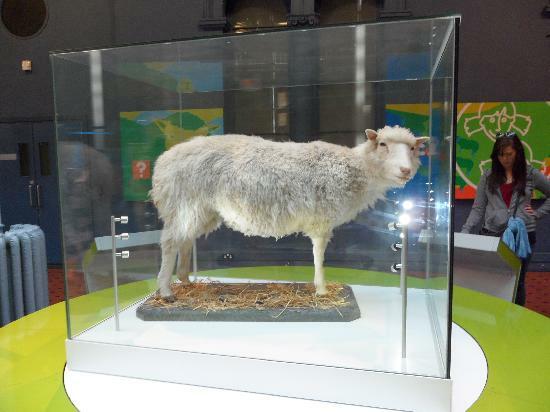 That’s why the first cloned sheep, “Dolly”, had a telomere age and physiology that came with the donor’s mileage. Dolly was born “old”. She was margarine, not butter. In contrast, new research published in Heredity showed that starfish that reproduce by cloning versus those that reproduce sexually, have longer telomeres by some reset mechanism that we haven’t yet found identified in mammals (perhaps because we haven’t known what to look for). 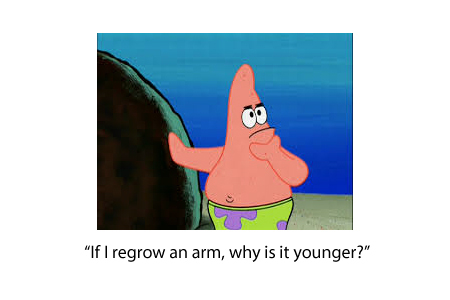 Interestingly, within a single starfish with regenerated versus original arms, the same invertebrates showed longer telomeres in the regrown arms indicating that the reset was possible not just intergenerationally but within the lifespan of the same single organism. In the years since Dolly was cloned, scientists have since created INDUCED PLURIPOTENT CELLS (IPS) by activating genes that caused a de-differentiation of adult cells into more primitive embryonic-like cells, an action that triggers a mysterious telomere length resetting. This IPS research won the Nobel Prize in Medicine and Physiology in 2012. If such a telomere reset function were something we could trigger in the healthier of our existing stem cells at a younger age, it might be able to radically extend our healthy lifespans. 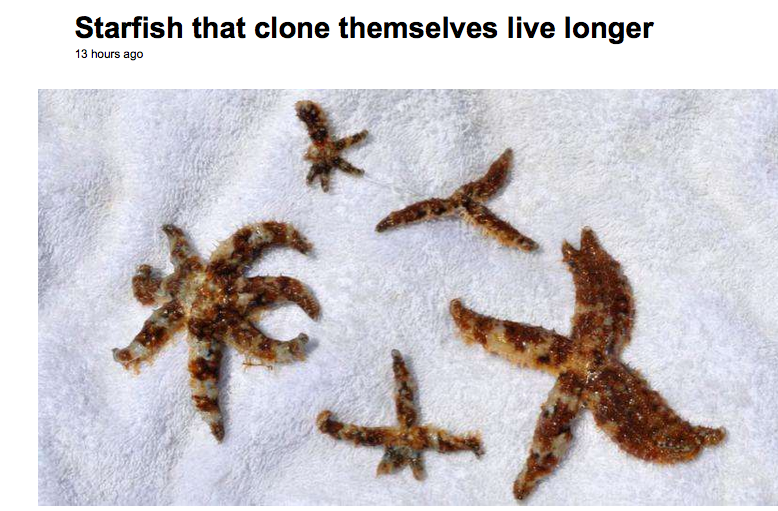 To recap, own cloning efforts are still associated with shortened telomeres because we haven’t found the reset but this is an issue that doesn’t exist with starfish reproduction and limb regeneration. In contradistinction, it is only when mammals reproduce sexually that the reset switch is thrown and so that offspring can be endowed with full lifespans and long telomeres.